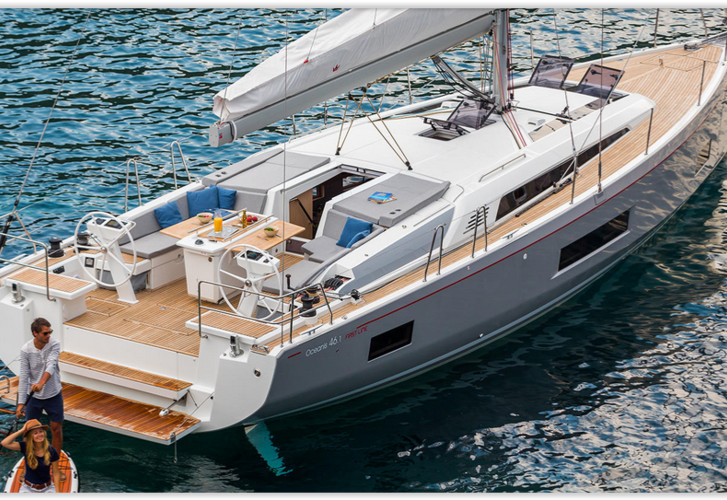 Oceanis 46.1 is 0.00 m long. Beam of the sailing boat is 0.00 m. Vessel's depth is 0.00 m. On this model of sailing vessel navigating is very cheerful. You can charter sailing boat Oceanis 46.1 thanks unique search engine located on our portal Velmundi.com, just give us the revier and charter period above.